The inaugural London Music Awards took place at the Roundhouse on 11 June 2014 and was organised by the Mayor's Music Fund which develops the musical skills of talented children in the capital. Hosted by the Mayor of London Boris Johnson the new event recognises the achievements of aspiring young musicians, rising stars and established musical stars. 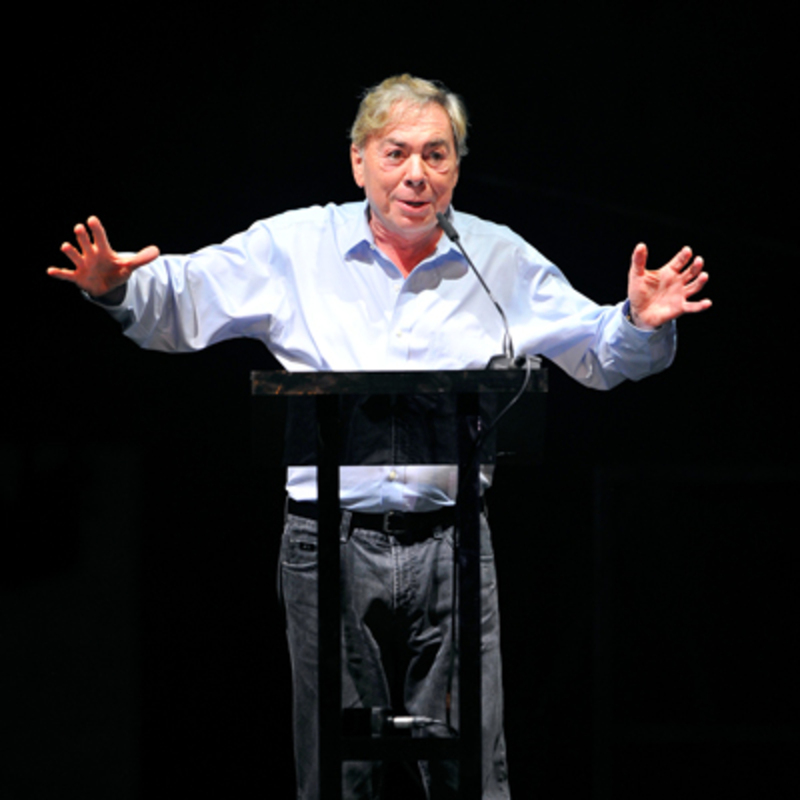 Andrew Lloyd Webber was honoured to receive the Individual Philanthropy Award for his support of musical education in the capital and across the UK. He says “The work that the Mayors Music Fund is doing is absolutely vital at this time of planned cuts to music education”.